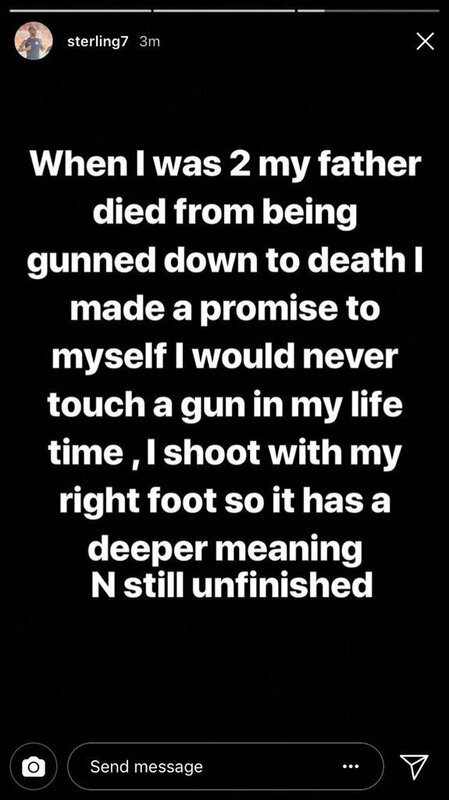 PS: Sky regrets the error. 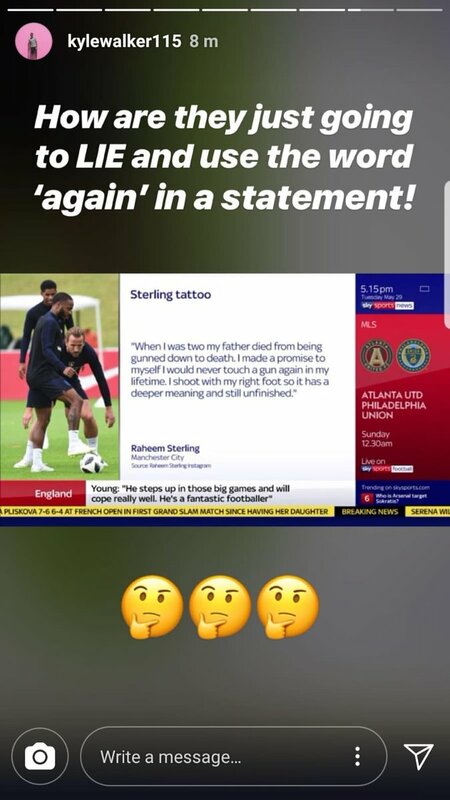 Last night we made a mistake in our reporting of Raheem Sterling’s statement on his tattoo. We apologise for this error and any distress it has caused Raheem and his family. Previous hatchet jobs on Sterling: here, here and here. No need for guns for a character assassination.